Have you ever bought something based on the merit of it’s package? So hove we In our bathrooms. kitchens, and offices sit lotions we never tried, oils we never tasted, and pens we never … well, you get the idea. Each of these products were purchased irrespective of the merits of their contents There may be better performing hand soap somewhere, but to grace the countertop of our bathroom requires a little design savvy. 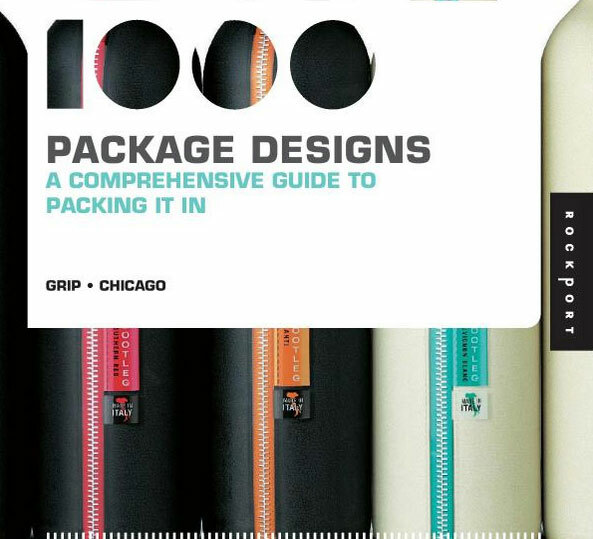 Appreciating form over function is in the DNA of most designers, and to you, the aesthetically inclined, we dedicate this book of beautiful, creative, innovative packages. Where does one draw the line between package and product? In the rapidly evolving world of consumer marketing, trends like sustainability often call for less packaging We believe that In the less-is-more greening of package design lies a beautiful harmony of product and package. 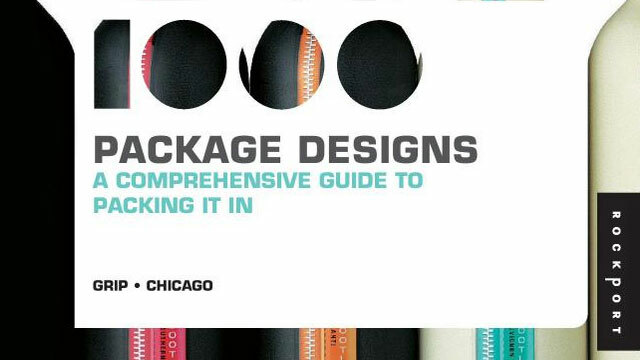 It is with this in mind that some of the packaging in this book may seem more about the product but after all, if the product is good, why should the package stand in the way of immediate appreciation? Organized by style, rather than product or industry type, the following pages are meant to inspire, provide a landscape of trends, and to prove once and for all that sometimes we all judge a product by its package. Our selection process was filled with ecstatic moments of agreement and outright contention as we assembled a collection that represents the state of the industry The winning selections were broken down into the following groupings modern, playful, urban, classic, functional, and vintage. All in all there were many more entries than we had room to fit into this book and we would like to send our sincerest thanks to everyone who graced us with their time and design. Every day the process of curating the collection was exciting and surprising as we shamelessly indulged our love affair with beauty and the box.